2 November 2011. A year of Tuesdays has passed since the last 2 November – and each one marked with a lifetime’s worth of sadness, grief and loss. Today is a year since my Dad died. A year since I ran out of the office into the anonymity of Waterloo Station, fighting back tears. Not knowing what to do I bought a poppy – a remembrance poppy. I had the poppy in my hand, willing my Dad to be okay when the news came from the hot Karoo town near the southern tip of Africa that he wasn’t. The poppy crumpled in my hand as I bent over double struggling to breathe. 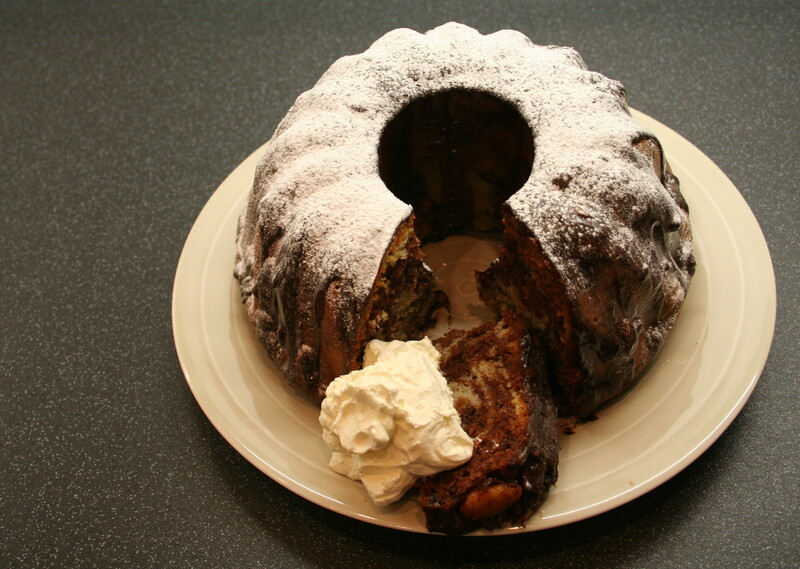 The gugelhupf, I can say with certainty, was my Dad’s favourite anytime cake. 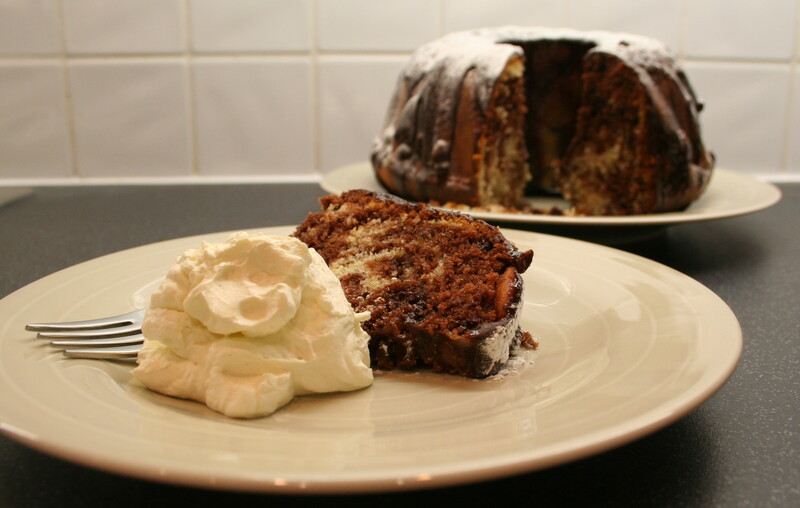 This cake has featured in my life as far back as I can remember, and it has been known to be eaten not only for afternoon tea or dessert with a dollop of whipped cream, but also on occasion for breakfast with a mug of steaming coffee. 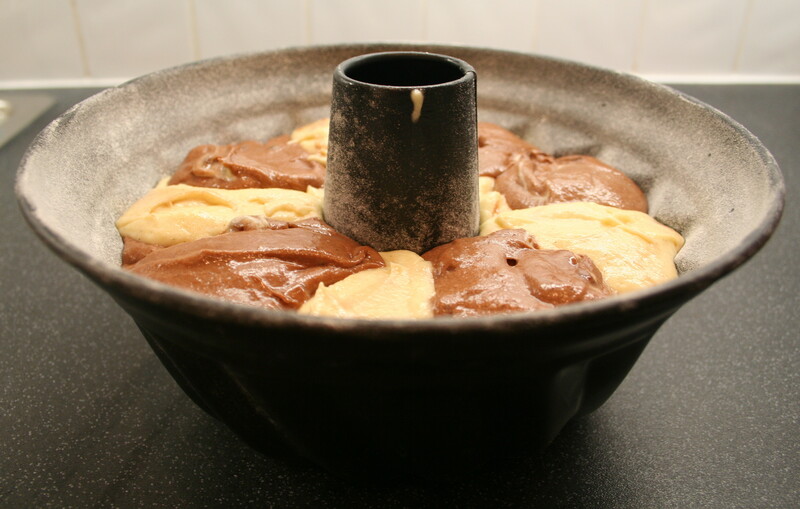 The recipe for the gugelhupf however, has always been a point of contention in my family. It comes out of a Swiss book my god-mother gave me for my ninth birthday – and is pretty fool-proof (I have baked it ever since then). With a bookshelf full of good Austrian recipe books, and with my Austrian heritage, my father could never understand why a Swiss recipe was used over a no doubt superior Austrian one? But his protests were always hushed as soon as the cake was out of the oven. And so I bake this cake for him today. 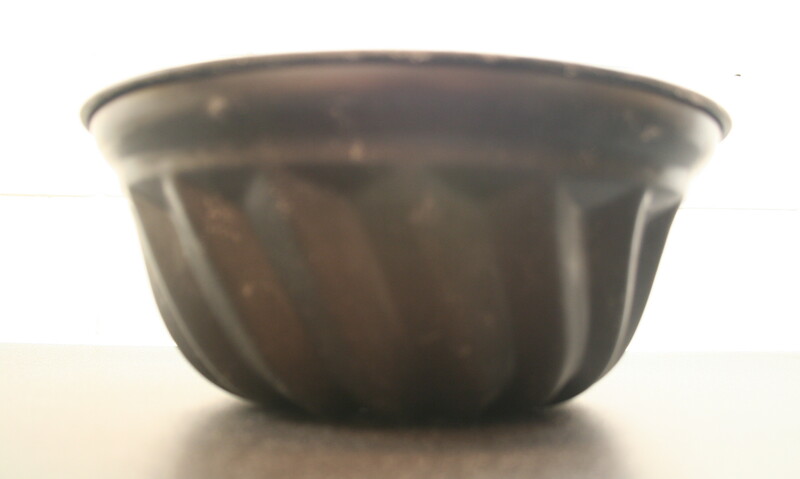 Preheat the oven to 180°C (160°C for fan oven). 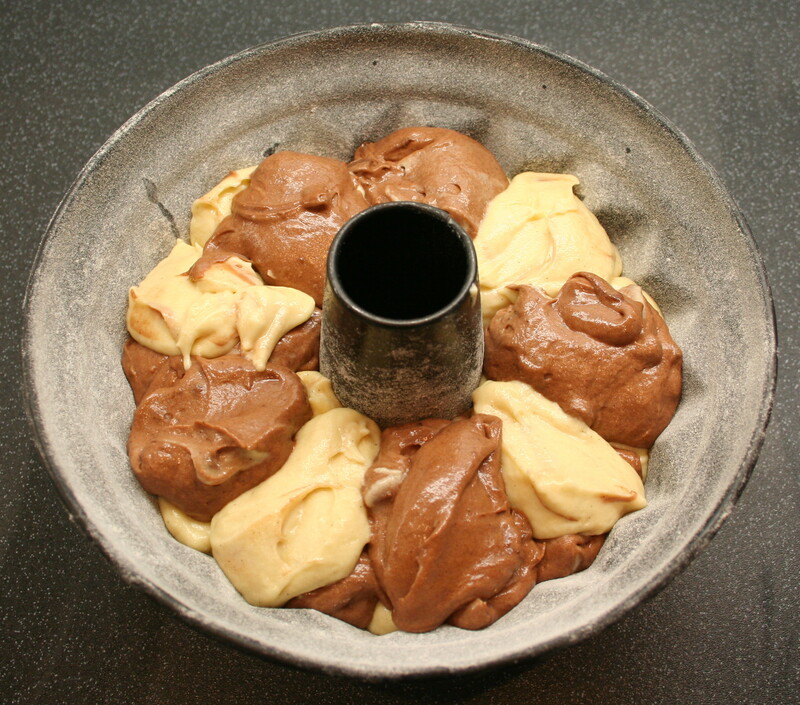 Grease and flour a gugelhupf (bundt) cake form. 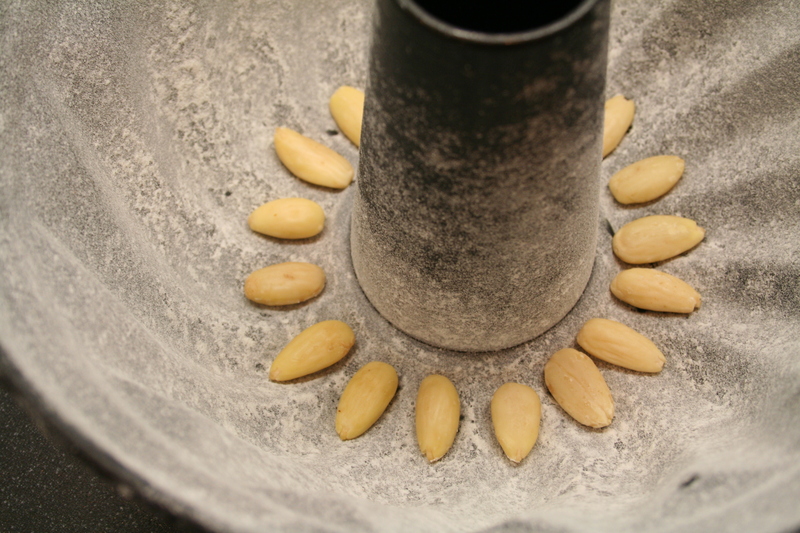 Place an almond in the each of the grooves at the bottom of the cake form. 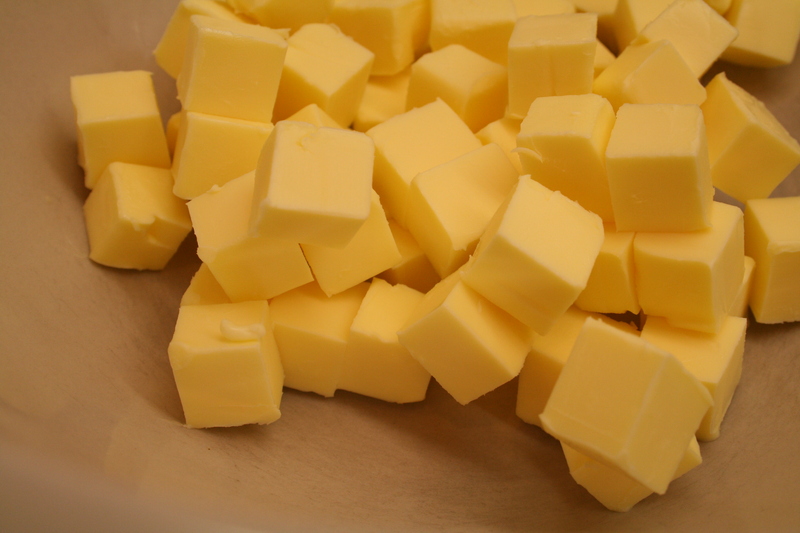 Cream the butter and sugar in a bowl until pale and creamy. One at a time add the eggs, followed by the vanilla extract and salt. Mix thoroughly until the mixture is pale and light. Add the milk slowly, to avoid splashing. At this point the mixture might separate and appear to have curdled – if it does this is fine. Sift in the flour and baking powder and mix until combined. Divide the mixture equally into two bowls. To the one bowl add the cocoa powder and chocolate chunks and mix till well combined. 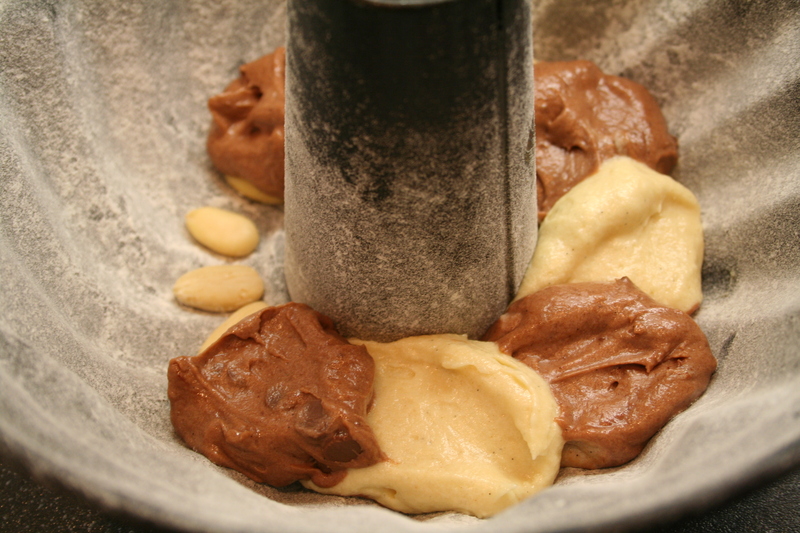 Alternating between the chocolate and vanilla batter, drop one spoonful at a time into the cake tin until all the batter has been used. 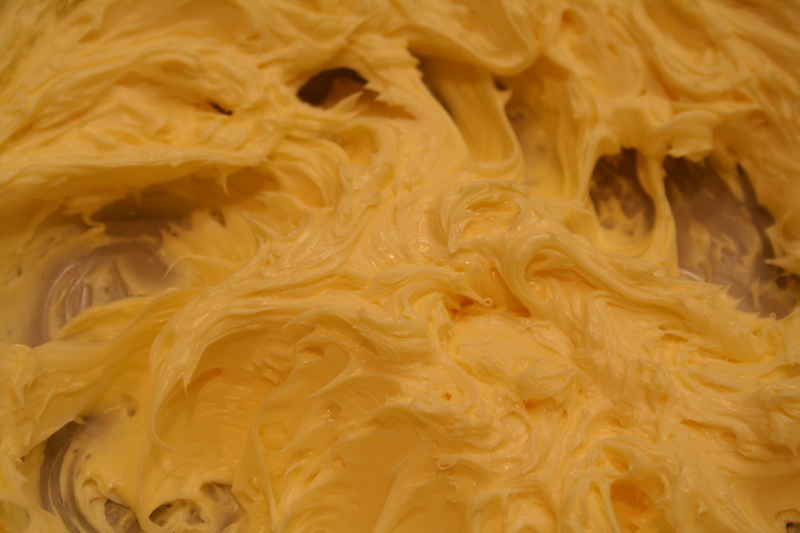 Gently knock the tin on the kitchen counter so that the mixture settles into the tin. Bake for 50 minutes, or until a small knife inserted into the centre of the cake comes out clean. 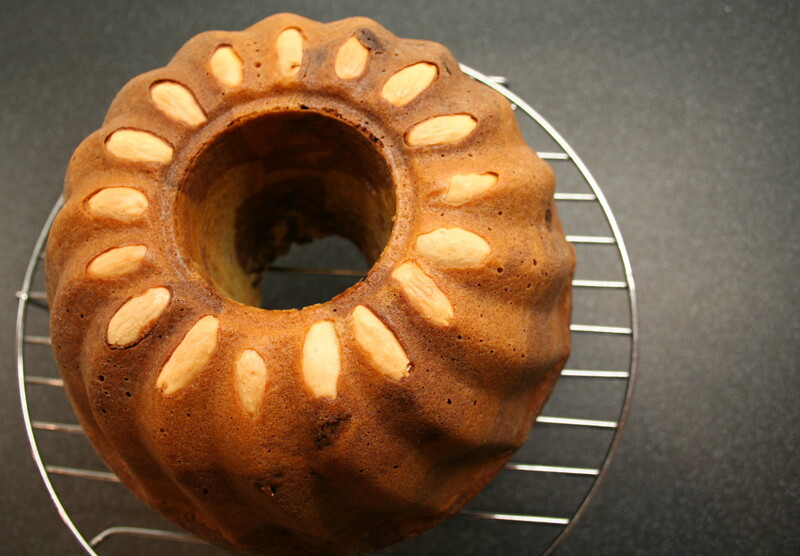 Note: The gugelhupf is rather versatile – instead of chocolate chunks you could add raisins or nuts or other dried fruit. You could also make it all vanilla or all chocolate. Decorate with melted chocolate or simply a dusting of icing sugar (or both!). This entry was posted on Wednesday, November 2nd, 2011 at 21:48	and tagged with bundt cake, cake, chocolate and posted in cake, celebration baking, chocolate. You can follow any responses to this entry through the RSS 2.0 feed. Looks amazing G, thinking of you. Thinking of you on this day. Your recipe looks amazing once again. My your dad be forever in your thoughts and I am sure he is watching over you always and being so proud of what you have acheived over the past year. Love you my angel friend. Your Dads will be in your heart forever. Lots of love on this day. I too wish for my life as a trendy domestic goddess – alas not yet! Your mom in the Karoo!